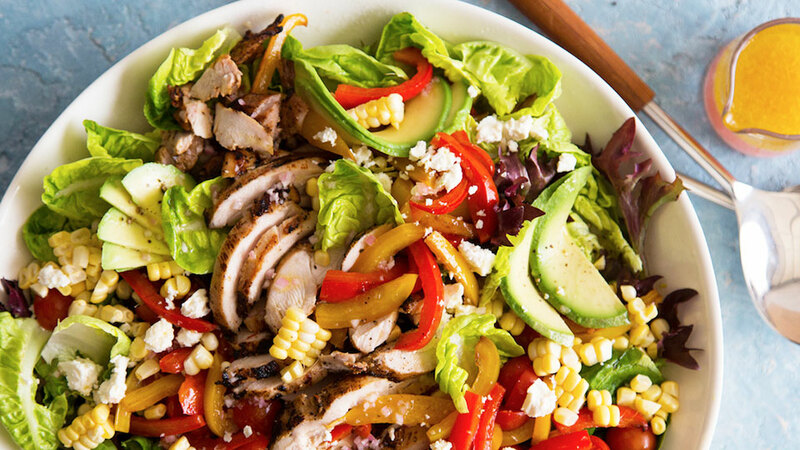 Liven up this tried-and-true dinner staple with recipes that make chicken feel exotic again. 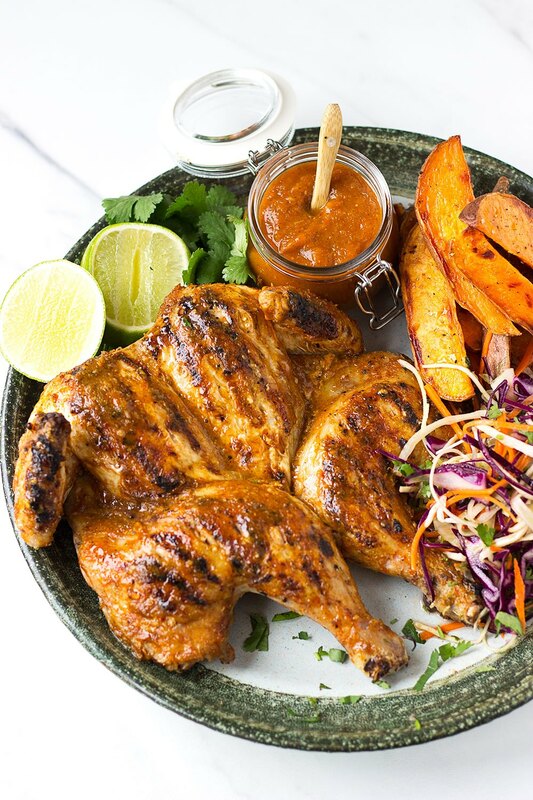 Crispy, spicy and juicy, you’ll be tearing at this Thai piri-piri chicken with your hands. 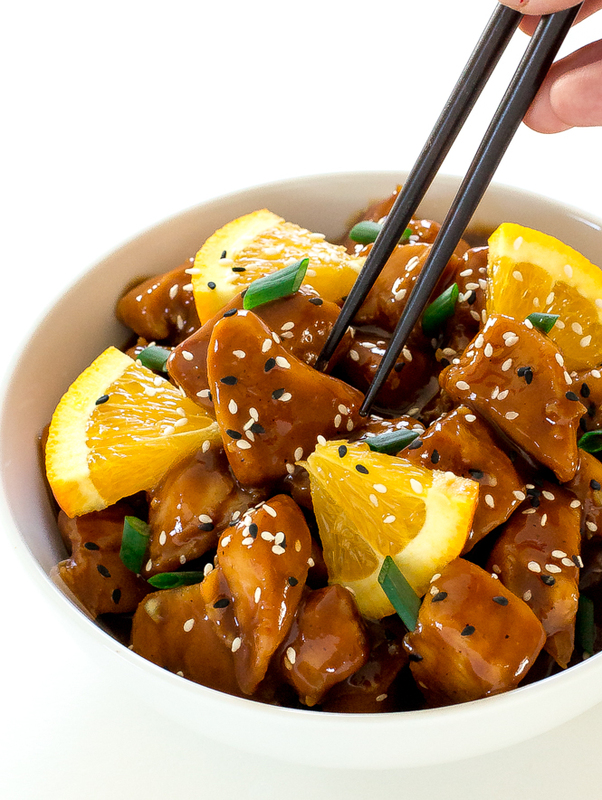 Slow cooker meals always come in handy, especially when they’re as delicious as this orange chicken. 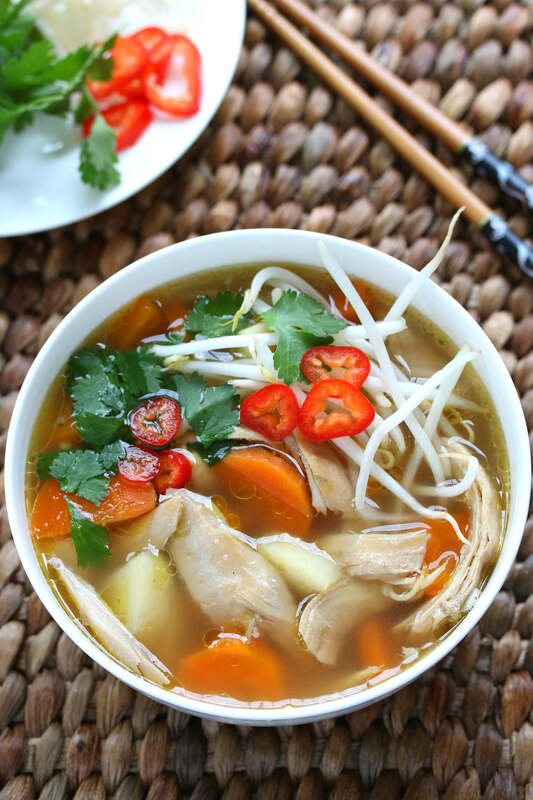 Add some life to your classic chicken soup with this Asian-inspired recipe. 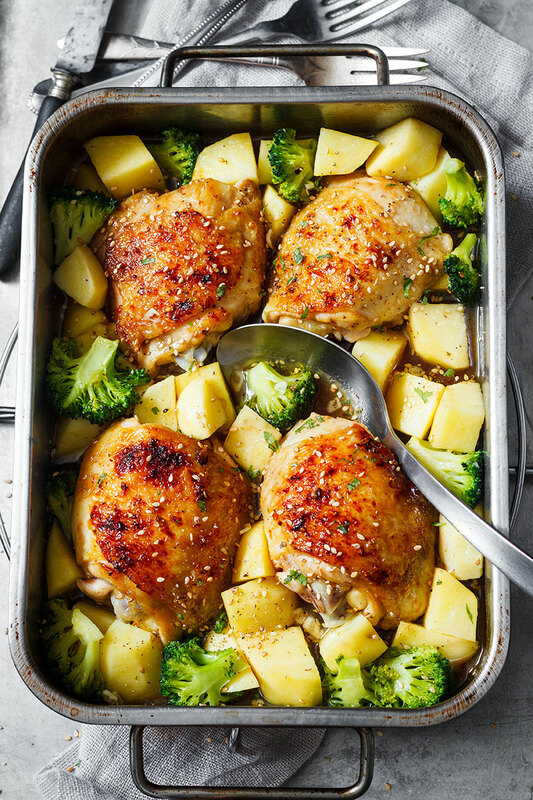 Sweet and savory, this honey-garlic chicken with potatoes and broccoli is an easy, healthy and delicious meal. 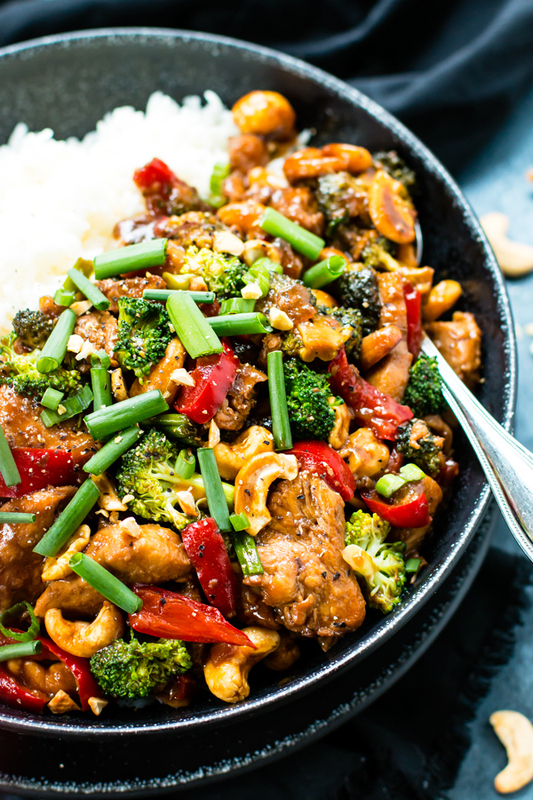 Loaded with cashews, this savory chicken stir-fry is a clever way to get your fam to eat more veggies. 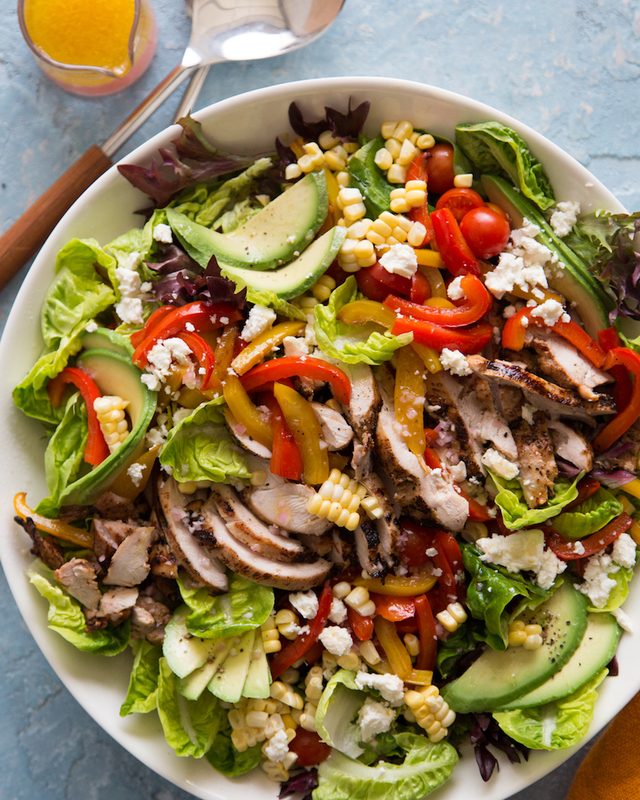 Loaded with chicken, avocado, peppers, corn and cheese, this dish makes salad exciting again. 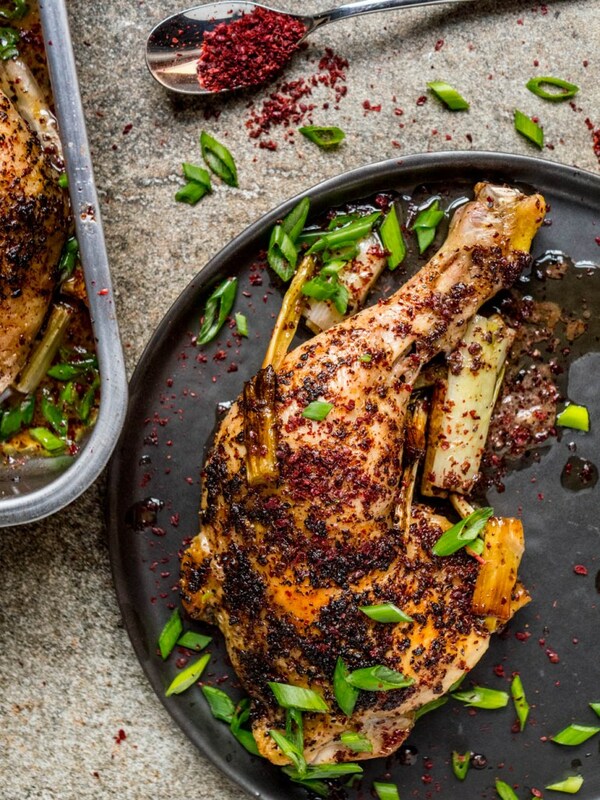 Sumac gives this roasted chicken a tangy bite. 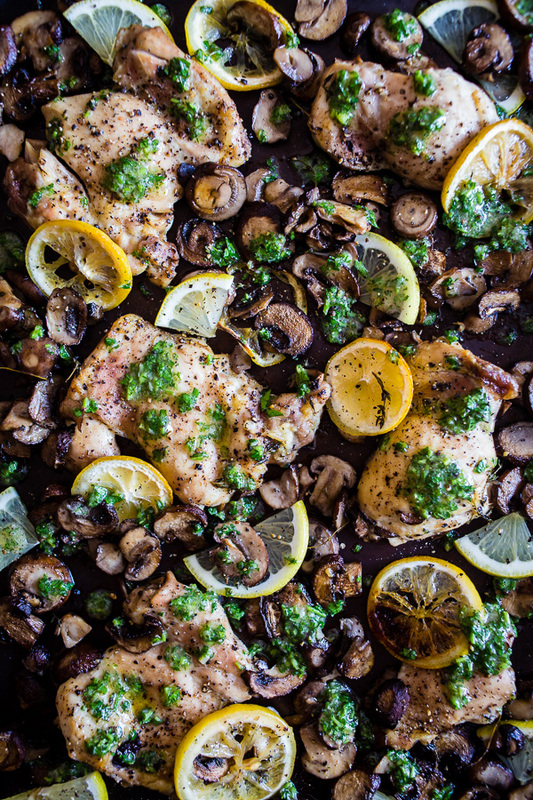 Cooked in one pan, this robust lemon and garlic chicken with mushrooms is as easy as it is tasty. 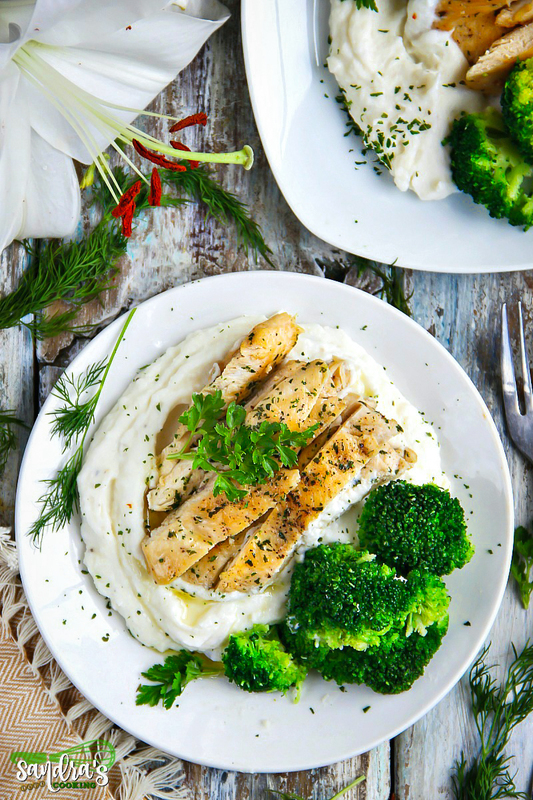 Set atop a bed of creamy garlic mashed potatoes, what’s not to love about this skillet-fried chicken breast? 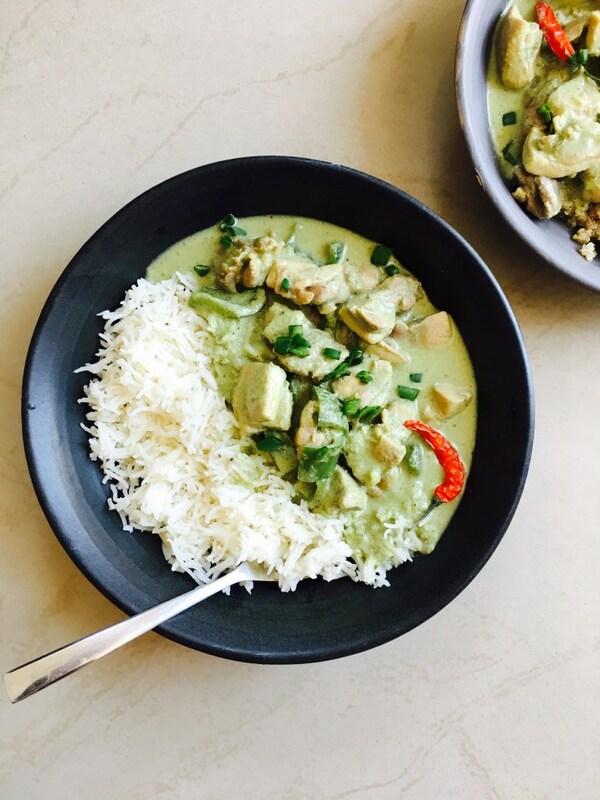 Creamy green curry coconut sauce will add bold flavor to any cut of chicken. 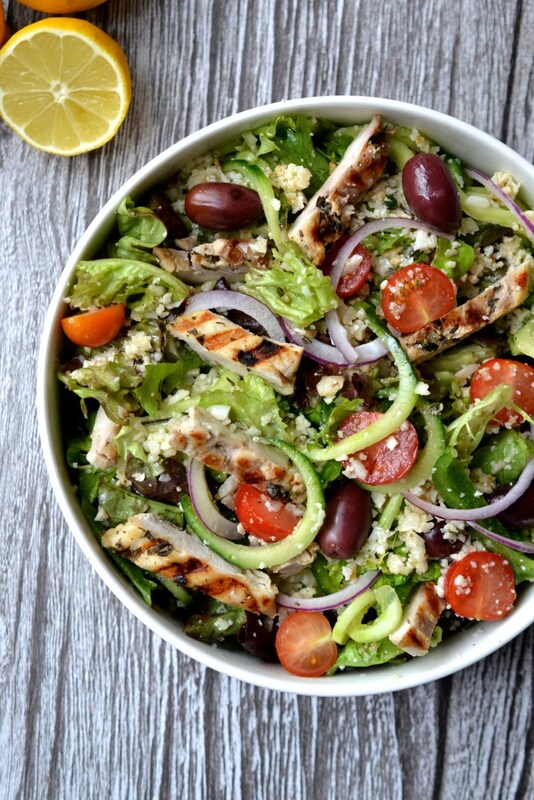 Mimic your favorite restaurant salad with this Greek chicken salad bowl recipe. 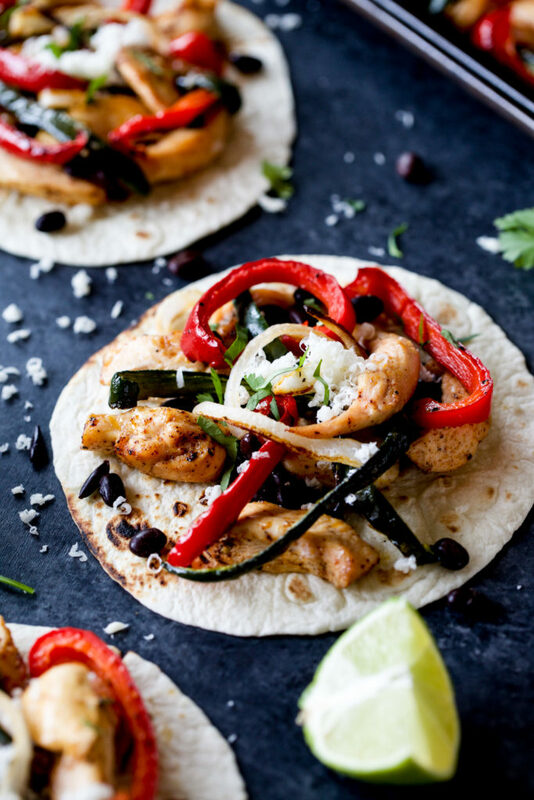 Making a fun new dinner recipe doesn’t have to be difficult, as shown by these easy oven chicken tostadas. Tangy and sweet, these juicy chicken thighs pair well with almost any side dish. 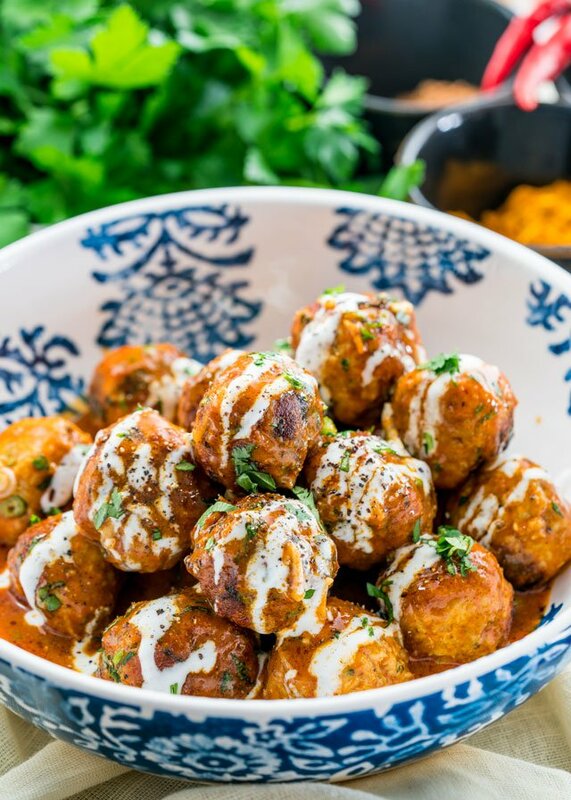 Made with ground chicken, these Indonesian meatballs in coconut milk sauce are a fun change. 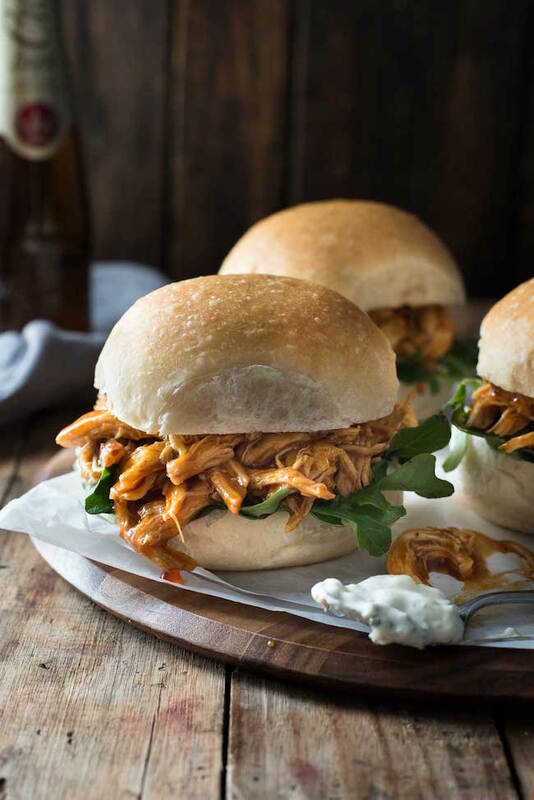 On burger buns or over rice, you can’t beat this one-pot Buffalo shredded chicken for dinner. 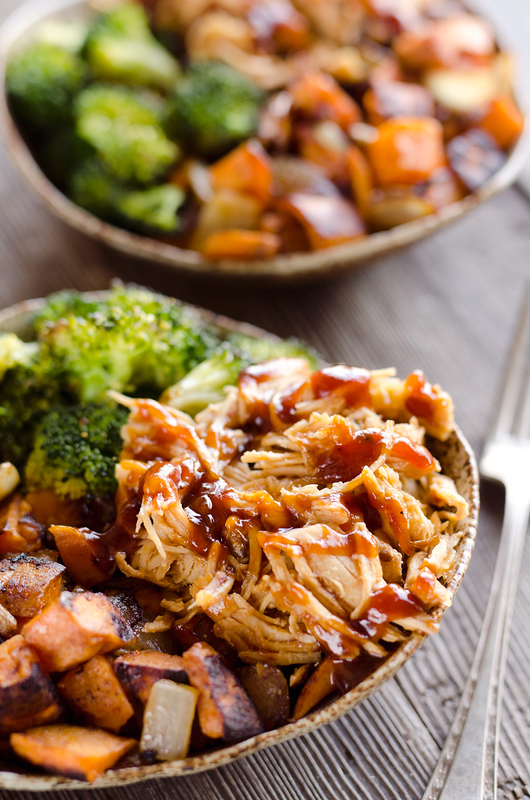 Tangy barbecue sauce brings together this lively bowl of chicken, sweet potato and broccoli. 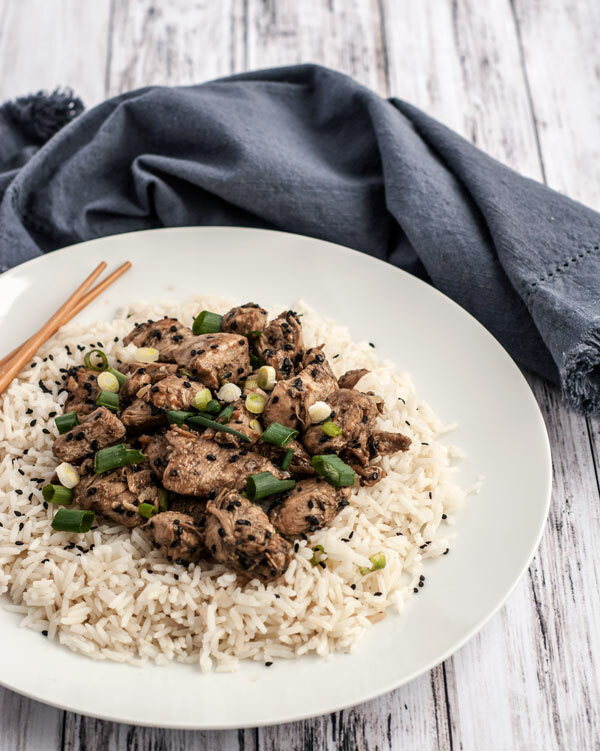 Marinated in toasted sesame oil, soy and lime, try this easy stir-fry. 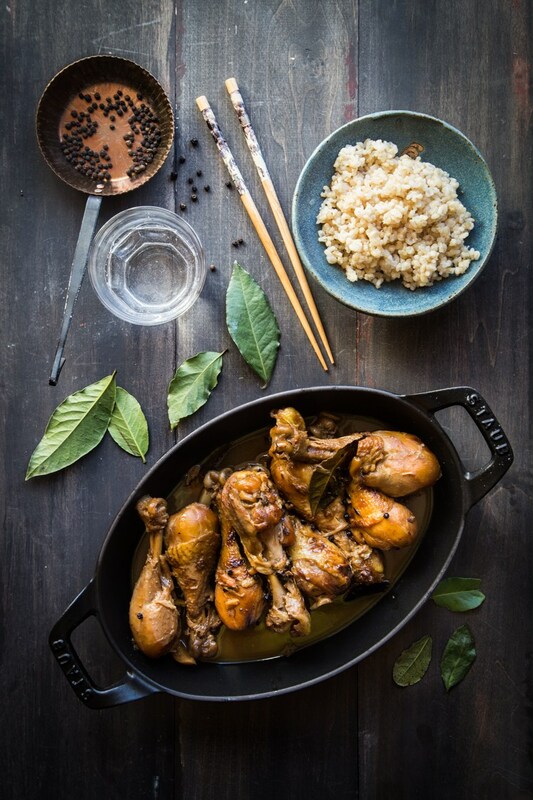 Braised in vinegar, chicken adobo is a Filipino dish that is anything but dull. 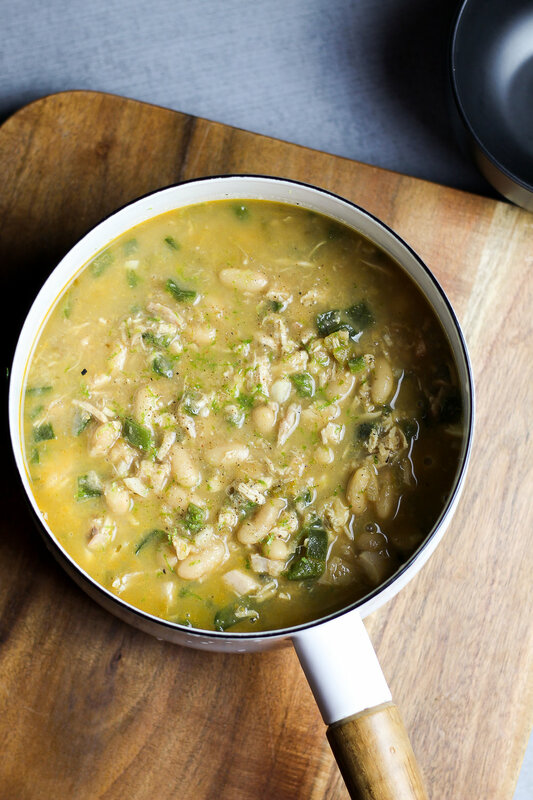 With just the right amount of spice, this white chicken chili is an easy and delicious meal. 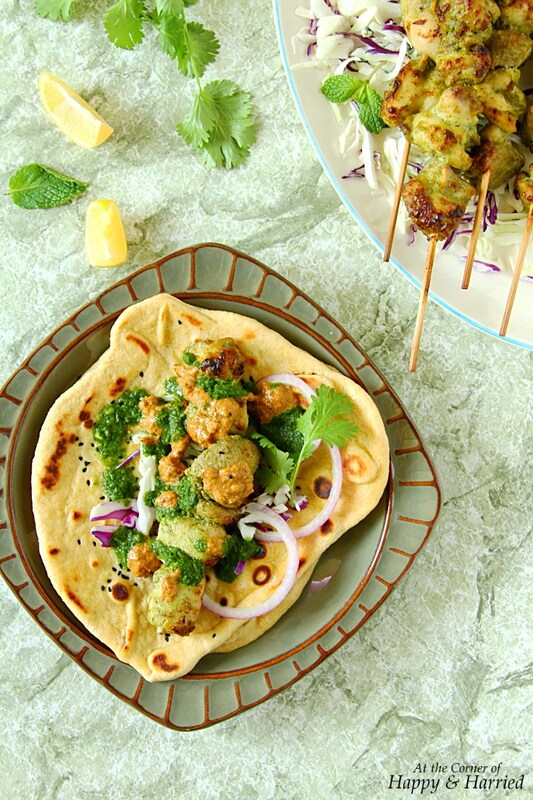 Marinated in a zesty yogurt sauce and topped with malai and mint chutneys, these wraps sing with flavor. 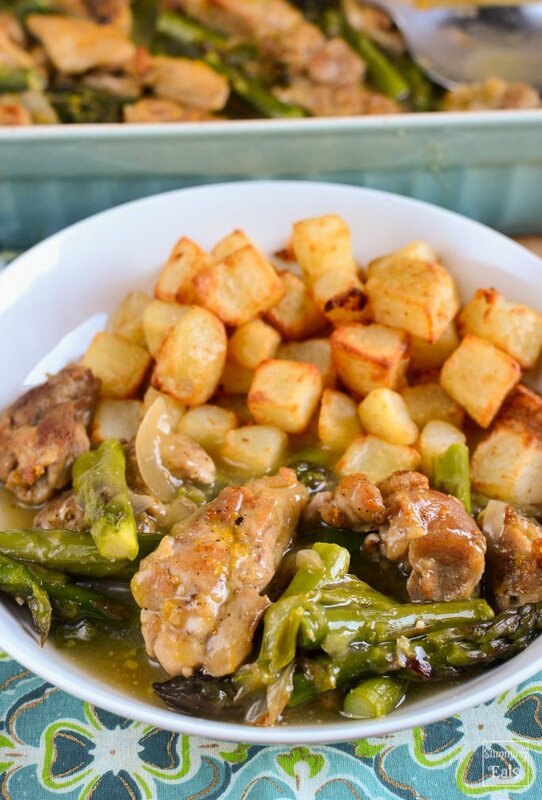 Made of juicy chicken thighs and fresh asparagus, you’ll want potatoes to soak up the tasty sauce in this dish. 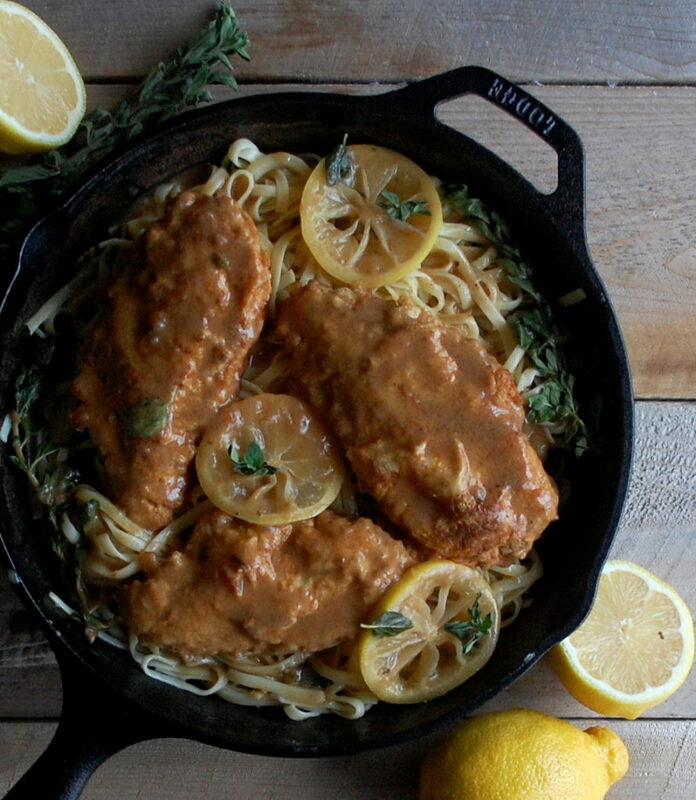 An easy lemon pan sauce sets this crispy chicken apart from the boring recipes you’ve had in the past. 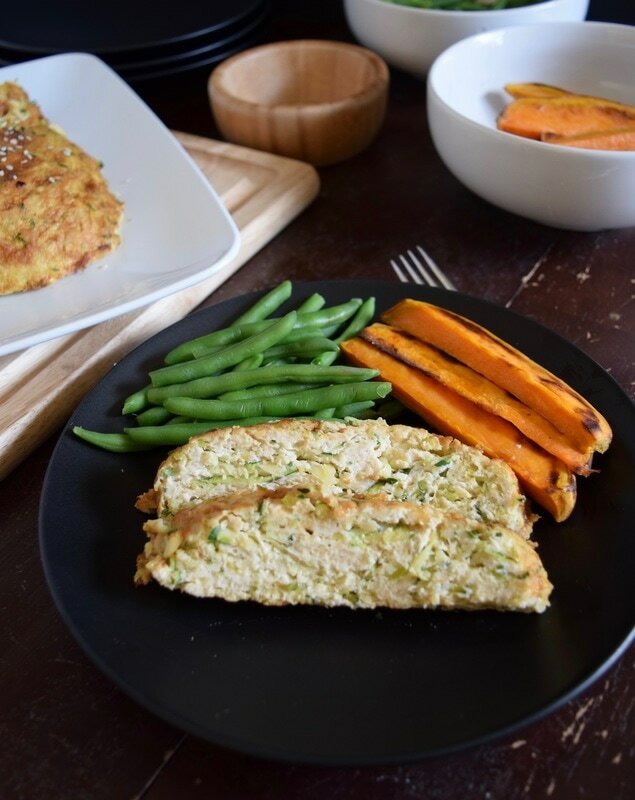 Zucchini keeps this meatloaf moist, while chicken makes it lighter than the loaves you grew up eating. 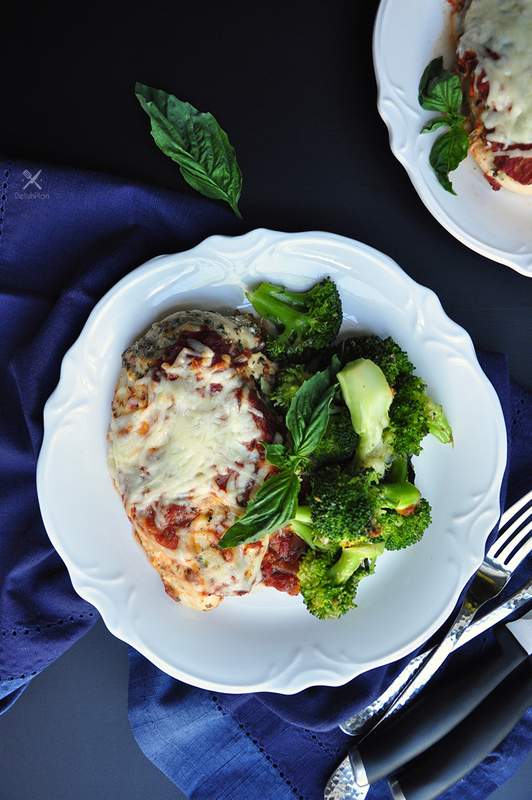 Chicken Parmesan always satisfies, and this slightly healthier version won’t leave your family feeling bloated. 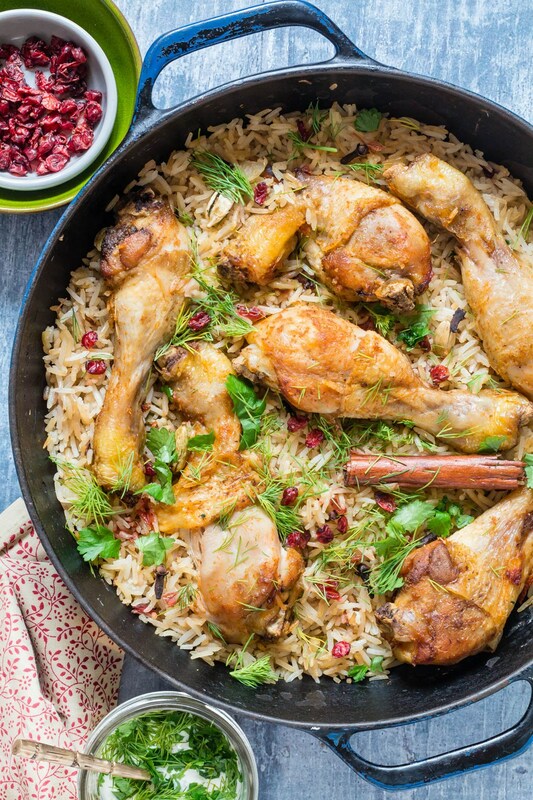 Moist chicken, cardamom rice and caramelized onions make for a simple but elegant meal.